Reciclados Plásticos La Red, S.L. 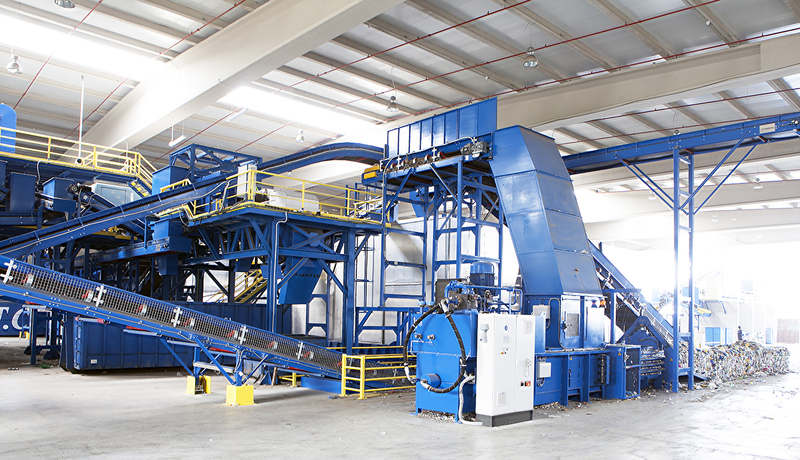 is a highly experienced company using advanced technology operating in the plastics (industrial, post-consumer and agricultural) recycling sector. We are national leaders. Our market is national and international for both managing plastic wastes for recycling and for marketing regrind. Our team of professionals is highly experienced in the plastics recycling industry, which ensures that our clients receive professional service. Reciclados Plásticos La Red, S.L. was founded in May 1993 with its core business focusing on the recycling of high-density polyethylene plastics (HDPE). Later, in May of 2000 we expanded our recycling business to include other materials such as low-density polyethylene (LDPE) and polypropylene (PP). Finally, in 2008 we expanded our business to include processing plastics from agricultural activities. In this plant, we process materials from greenhouses, macrotunnels and microtunnels, as well as all the various type of agriculture-related products with a view to recycling and subsequently marketing them. The types of plastics produced in these facilities are natural and black LDPE and post-consumer LDPE. Over the last few years, we have expanded and modernised our various plants’ production capacities by acquiring the newest technologies available on the market. Our experience drives us to continue improving day by day with the aim of obtaining the best possible results in terms of marketing and production.